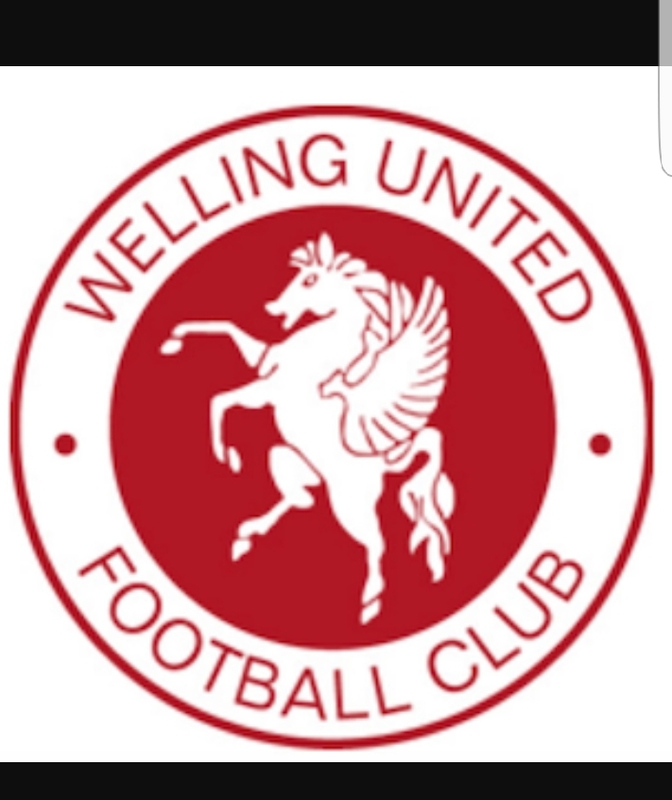 Welling United have today announced the one month long loan signing of Millwall striker Jamie Philpot. Philpot was first called up to a Millwall matchday squad on 21 March 2015, remaining an unused substitute in their 2–2 Championship draw with Brentford at Griffin Park. His next call-up was for their final game of the season following relegation to League One, away to Wolverhampton Wanderers at the Molineux. He came on for his debut as an 80th-minute substitute for Lee Martin, and less than two minutes later scored. However, in the 89th minute, he was substituted for fellow debutant Alfie Pavey due to injury and Millwall lost 2–4. After an unfortunate lay-off through injury, Philpot returned to first team action for The Lions after coming on as a second-half substitute in the 3–0 win against Blackpool. This followed a number of impressive displays in Millwall’s under-21s. On 21 October 2016, Philpot signed a 28-day loan with National League club Bromley. He made three appearances for The Ravens, before returning to Millwall on 15 November 2016. On 3 August 2017, Philpot joined Woking on loan until January 2018 and quickly made his Woking debut during their 2–1 home victory over Gateshead, replacing Bobson Bawling in the 70th minute. Philpot scored his first goal for Woking in their 2–1 win against AFC Fylde in the National League on 23 September 2017. A week later he continued his impressive form, scoring Woking’s equaliser in their 1–1 home draw against Hartlepool United. Philpot scored once again three days later in their 2–0 away victory against Chester, latching onto a poor back pass and rounding the goalkeeper. He joins up with The Wings ahead of their game on Tuesday night at Bognor Regis Town and will compete with a place in attack with Bradley Goldberg and Tom Bradbrook.